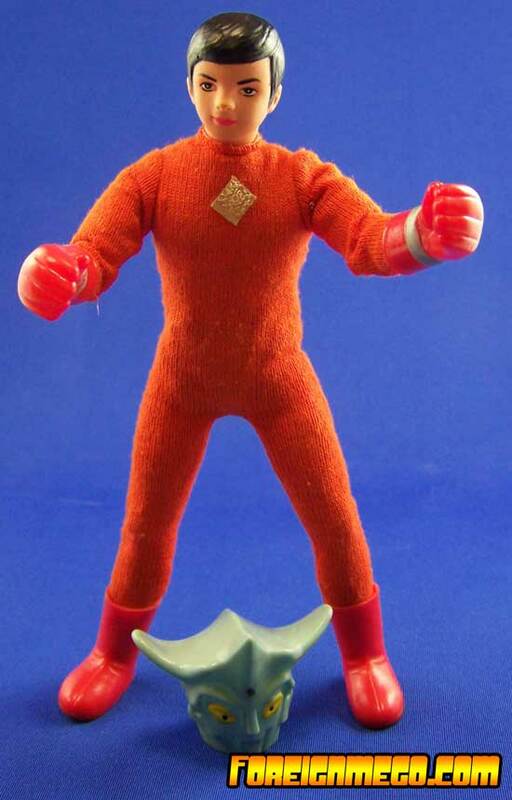 Image Courtesy of Foreign Mego.com: Instead of Removable Cowl Batman, Japan got removable cowl Ultraman in what is, possibly my favourite Foreign Mego piece ever. Leo has a type one body and pops up loose in his shorts sometimes but rarely, if ever with his costume. If you have a boxed one, I want to be your friend! This entry was posted in Foreign Mego, Mego by megohead1. Bookmark the permalink.